We put the “full” in full service. 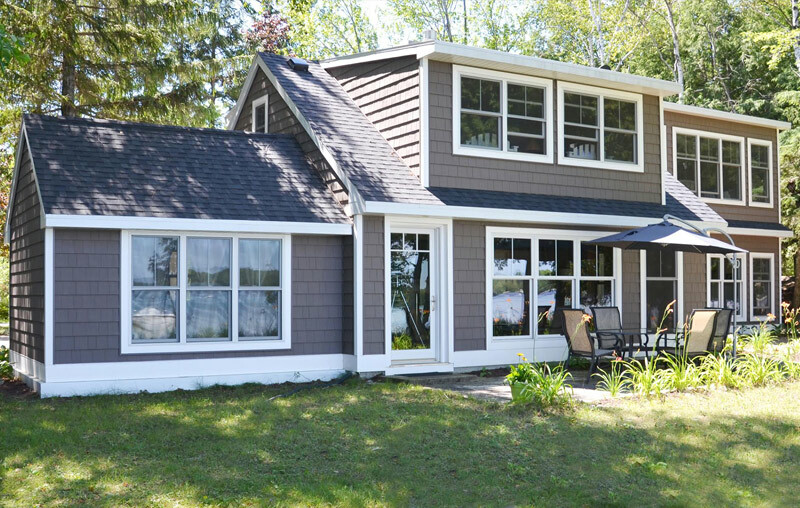 As a full service custom builder and home remodeling expert, Van’s ensures your finished custom home or building project reflects your personal style and taste. Then, we take it a step further… at our Building Center you can select lighting, furnishings and the finishing touches that turn your vision into reality. 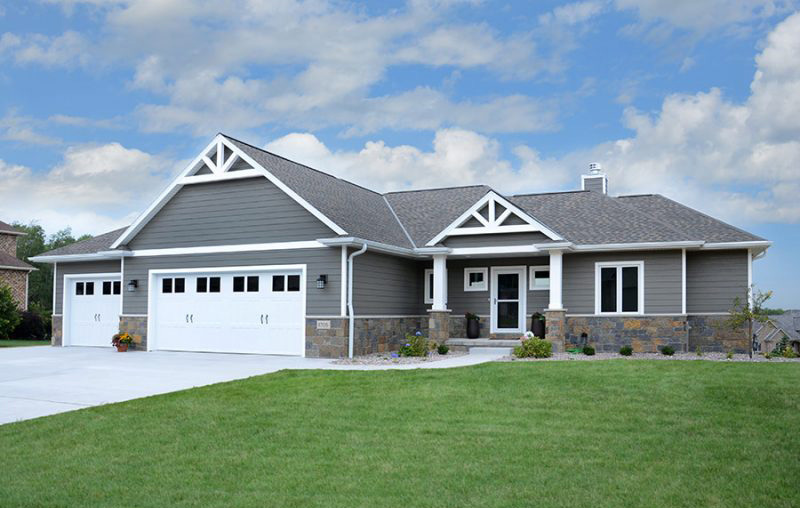 Van’s Lumber & Custom Builders has crafted an impressive number of luxurious custom homes throughout Northeast Wisconsin—primarily in Door, Kewaunee and Brown Counties—and has built a reputation for providing a superior home construction experience. We offer more choices with fewer hassles than other new home builders. With our knowledgeable staff, your building or remodeling experience will be handled professionally from start to finish. Our sales team will guide you through the entire project and our Building Center will assist you with selecting final touches for your new home. Building your beautiful new home is a big job, best handled by professionals like the expert project managers, designers and carpenters at Van’s. We turn your lifestyle, observations and preferences into the new home you desire. 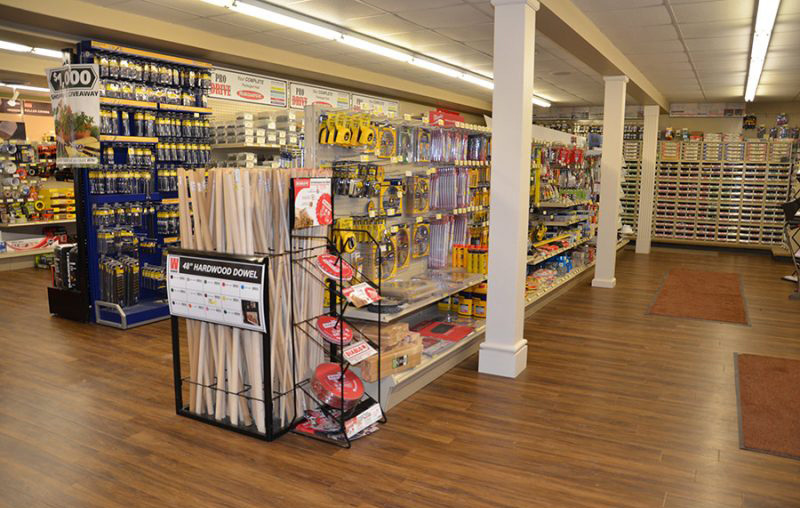 Van’s full-service hardware store, lumberyard and building center offer do-it-yourselfers and builders expert advice and supplies for projects of all sizes. Our building center is a single source for viewing and selecting doors, hardware, roofing, siding, windows, hardwood flooring and more. 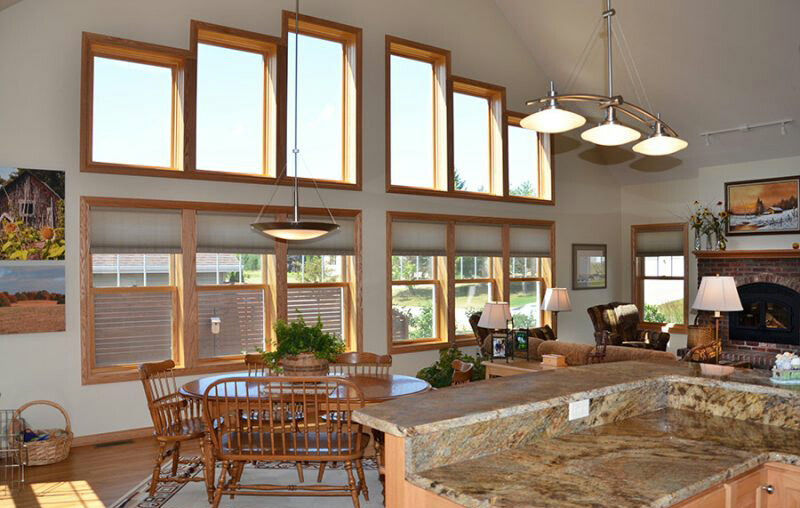 Van’s carpenters know new windows—expertly installing quality products during new home construction, as well as professionally installing replacement windows in existing homes. Van’s is proud to offer customers a wide selection of quality new windows. 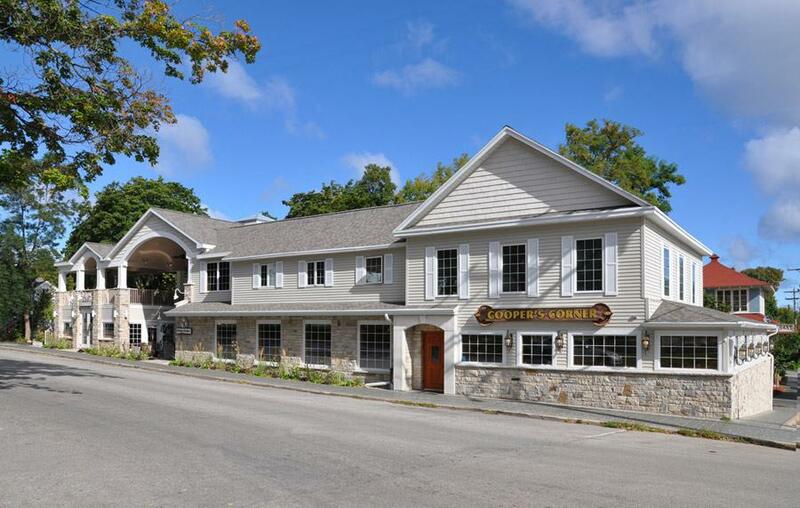 Van’s has created some of the most beautiful custom commercial buildings in Door County. From local restaurants and wineries to area churches and more, Van’s brings signature style with incredible detail, extensive experience and utmost professionalism to every commercial project.